When you look at a granite headstone in a cemetery, you think it'll last forever. Especially if it's a brand new gravestone with a high polish to it. But keep walking, especially through the older sections of a cemetery, and you will see just how much damage the weather and seasonal changes can inflict on a granite grave marker. Sometimes if enough water is absorbed into the stone and it freezes, whole sections of granite can crack and split away from the main stone. 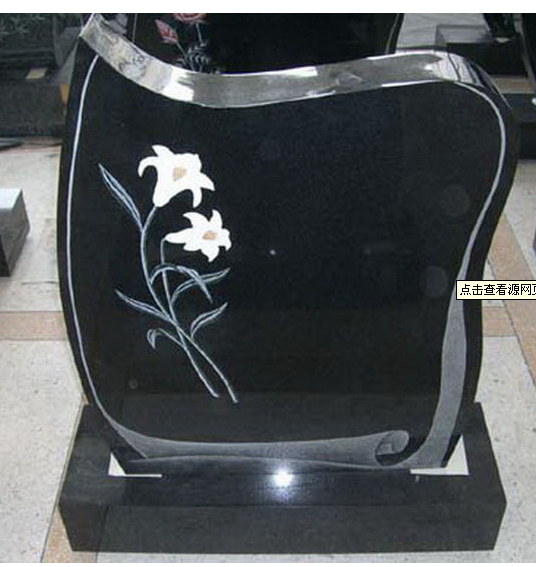 The good news is that products are available to put granite gravestones back together again. Firstly, lay a tarp on the ground, and try to assemble the broken pieces on it. Determine if you must glue the pieces back together or glue them together and surface fill them once they're reattached to the main part of the tombstone. Secondly, wash the edges of the mating edges of the broken granite pieces with a non-ionic cleaner purchased from a janitorial supply store. These cleaners don't leave salts behind on the surface of the stone. Dip a soft-bristle brush in the cleaner, scrub the granite clean and rinse with clean water. Thirdly, make sure the granite tile is dry before mixing the granite epoxy per the manufacturer's directions to glue the pieces back together. Make sure the epoxy is rated for outdoor use and is epoxy-based as opposed to a polyester-/resin-based glue.